Week Comment: Can be used for 1,2,3, etc day stays and 2 Saturdays per year! 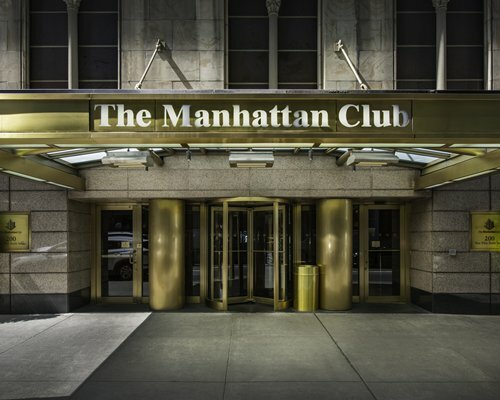 With one of the best locations in New York City, The Manhattan Club, located at 56th Street and Seventh Avenue, offers access to some of the city's most famous attractions. Carnegie Hall is located diagonally across the street from the resort, and Broadway's famous theater district begins just around the corner. The world-famous shops of Fifth Avenue are only two blocks away, and Central Park is only a three-block stroll. 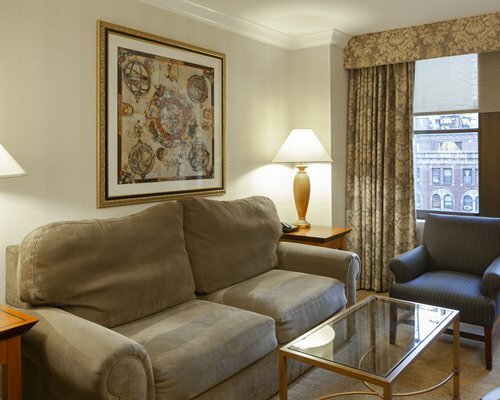 You'll be surrounded by the Big Apple's best restaurants and close to Lincoln Center, the Museum of Modern Art, and all that makes New York a dynamic city.